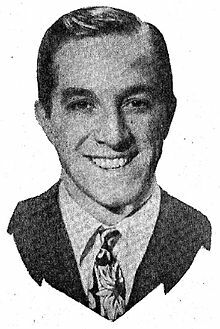 William "Buddy" Lester (January 16, 1915 – October 4, 2002) was an American comedian and actor who played dozens of character roles in films and television. Although known for his appearances in Jerry Lewis's comedy films, he was also regularly seen on popular television shows (such as The New Phil Silvers Show and Barney Miller) in the 1960s and 1970s. As a comedian, he was a fixture on the international nightclub circuit for several decades and was the younger brother of comedian Jerry Lester. I fell off a chair onto a broken water glass when I was 3 years old.